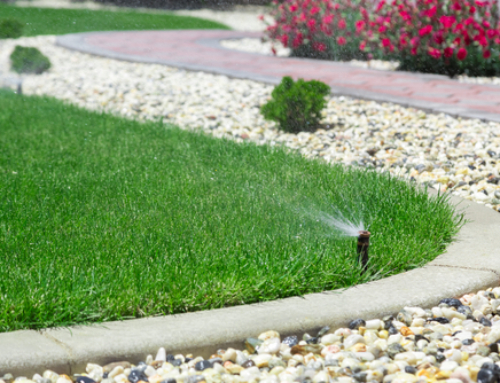 It’s winter in New York, and you need your commercial landscape to look great! 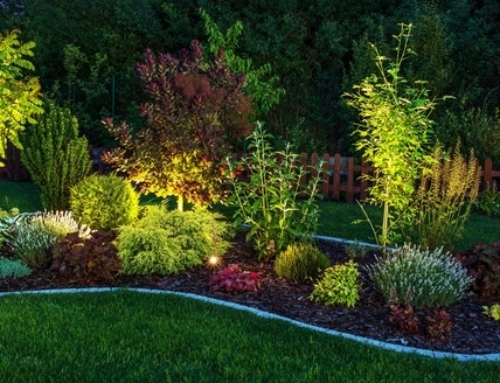 As we enter into the coldest months of the year, there are still landscaping opportunities to be had. This time is actually a good time to do work when it comes to maintaining properties. Tasks like removing trees or pruning or even planting can be done during this season. 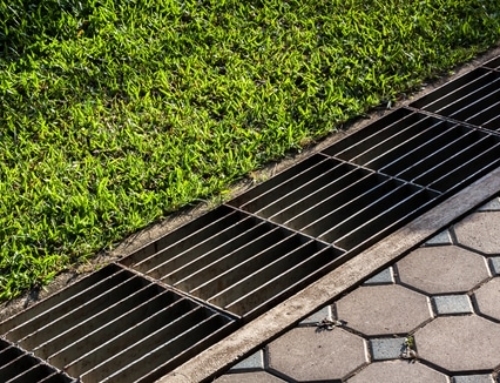 Many companies can take a walk-through a landscape at this time with property managers. They’ll be able to point out what you can do and which areas they can work on and can also show you enhancement possibilities that can pay off in the spring. Want to maintain a property and promote curb appeal, even when it’s snowing? Check out these ways of maximizing aesthetic potential, even during the holiday season. Believe it or not, you can still get some plant work done even when the summer months have long passed by. 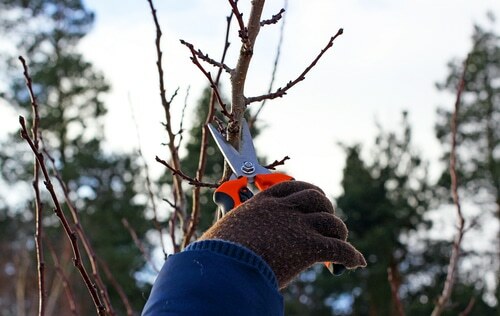 Pruning on shrubs and trees can help to shape them, while at the same time helping the beds themselves. Landscape beds can benefit quite a bit from careful corrective pruning during the winter. It makes a big difference and the best time to do it is from winter up until the month of March. Taking off dead wood and taking care of clean up can improve plant health and landscape appearance. Perennials are often multipliers and if you split them up and plant them again, they can grow some more. If you do this, you can keep them from growing too much and also clean a bed up at the same time. Perennials can be moved to new areas to provide decorative growth. This preserves their health as well. 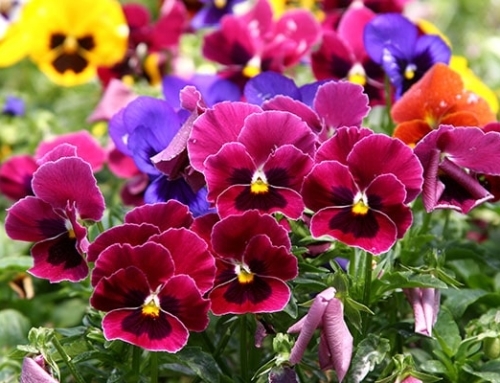 By dividing the plant, it can help preserve how they bloom. You may end up deciding that you want to remove trees from the property. The good news is that during the winter, the availability may be up. You may even be able to catch a better deal in the process! It’s a great time to aerate the lawn in winter. Why? Reducing compaction and making space for the grass to breathe in the spring. You can also seed in the areas where turf needs help or bare spots are so that grass will grow later and restore lushness and a verdant color. Putting bulbs into the ground before it freezes over will mean color in the spring! Pigmentation will take place in the form of tulips and other flowers like daffodils or crocuses. They will always provide a property with that natural beauty that shows up early in the season! Want to maintain your property during winter? Improve any property this season. 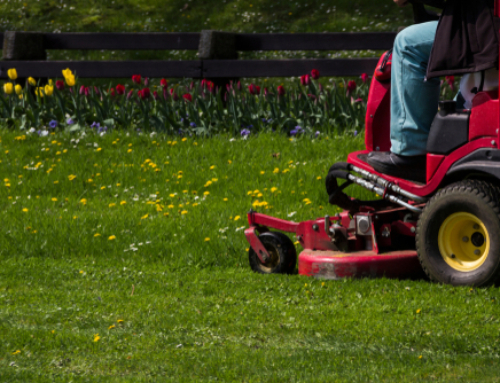 Now’s your chance to give your property curb appeal during the colder months and get it ready for spring as well. Contact us to find out more and plan winter maintenance for any property!